Facebook founder Mark Zuckerberg has been summoned to appear before UK politicians amid concerns about the use of its data by Cambridge Analytica. The House of Commons Digital, Culture, Media and Sport Committee has requested that Zuckerberg appear before its Fake News inquiry, in light of accusations that details of 50 million Facebook users were exploited by Cambridge Analytica to influence the result of the 2016 US presidential election. Representatives of Facebook gave evidence at a hearing held by the Committee last month in Washington DC and promised to provide additional information around the influence of fake news during the UK’s referendum on European Union membership. 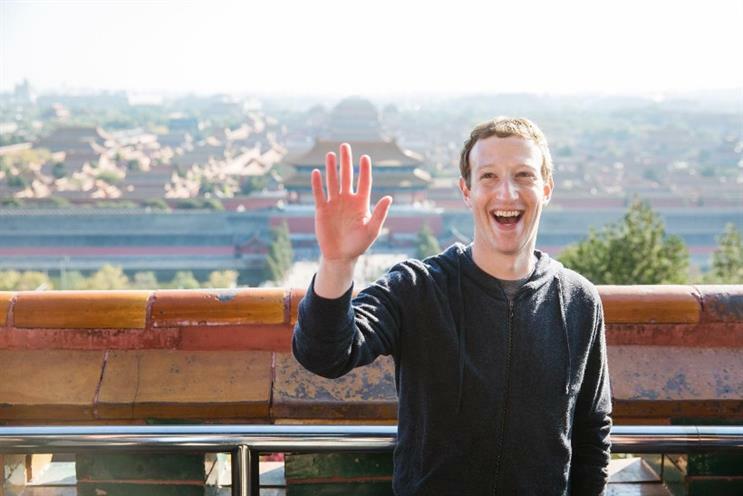 The Committee now claims this "supplementary" information had not be received by the deadline of 14 March, and so has taken the steps to summon Facebook’s founder to deliver oral evidence in person. In a letter to Zuckerberg, Conservative MP and Committee chair Damian Collins wrote today: "Following material published in The Guardian and The New York Times over the past few days, the Committee would like to request that you appear before us to give oral evidence. "As I said in my statement, the Committee has repeatedly asked Facebook about how companies acquire and hold on to user data from their site, and in particular about whether data had been taken without their consent. Your officials' answers have consistently understated this risk, and have been misleading to the Committee. It is now time to hear from a senior Facebook executive with the sufficient authority to give an accurate account of this catastrophic failure of process. "There is a strong public interest test regarding user protection. Accordingly we are sure you will understand the need for a representative from right at the top of the organisation to address concerns. Given your commitment at the start of the New Year to ‘fixing’ Facebook, I hope that this representative will be you." The letter sets a deadline of 26 March for Zuckerberg to respond. Former Facebook employee Sandy Parakilas is due to give evidence to the Committee tomorrow by video-link. Parakilas worked on Facebook's Platform team between 2011 and 2012, and is now an advisor to the Center for Humane Technology. Is trust in the Facebook brand irrevocably damaged in the eyes of consumers? Are the techniques used by Cambridge Analytica part of the value exchange that social media users must accept? The Blue Planet effect: Who can you really trust? Will Google and Facebook take Unilever's threat to pull adspend seriously?